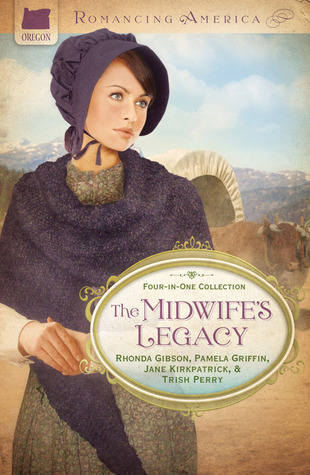 “The Midwife’s Legacy” by Rhonda Gibson, Pamela Griffin, Jane Kirkpatrick and Trish Perry is four novellas in one wonderful book. Midwifery is not an occupation I would want to make a career, though I have used the services of several and loved every minute of their devotion to me, their patient. 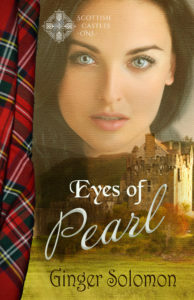 I wanted to read this book because of that devotion. Each novella tells the story of one midwife as she struggles with difficulties, stress, and unreasonable expectations placed on women of her time period. Each author, in my opinion, portrayed their lives in an accurate manner–including the loss of life, which was sadly a common occurrence before modern medicine. The journal allows these women to spell out their fears and victories as they live their lives. 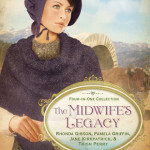 I would highly recommend “The Midwife’s Legacy” to all my readers, young and old alike. Amazon link to purchase this book and support this blog.